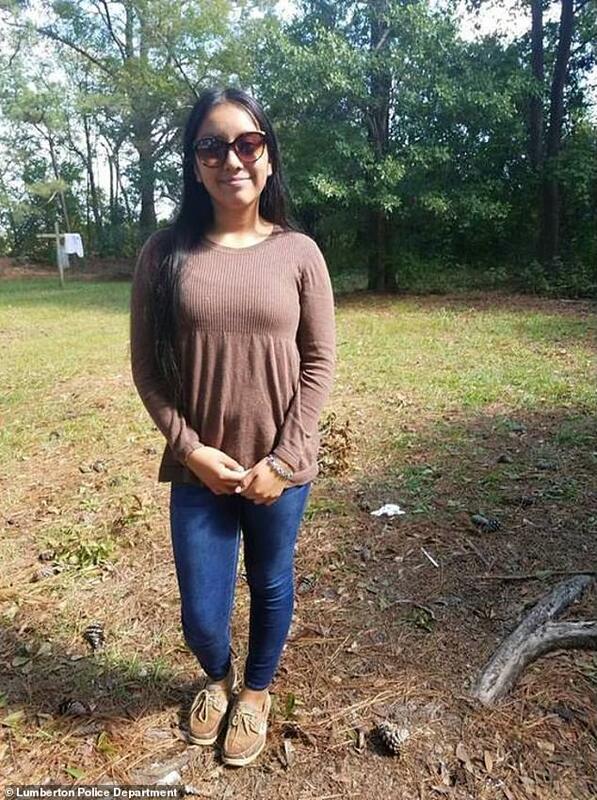 The father of a North Carolina teen who was kidnapped and killed has been denied a visa to attend his daughter’s funeral. 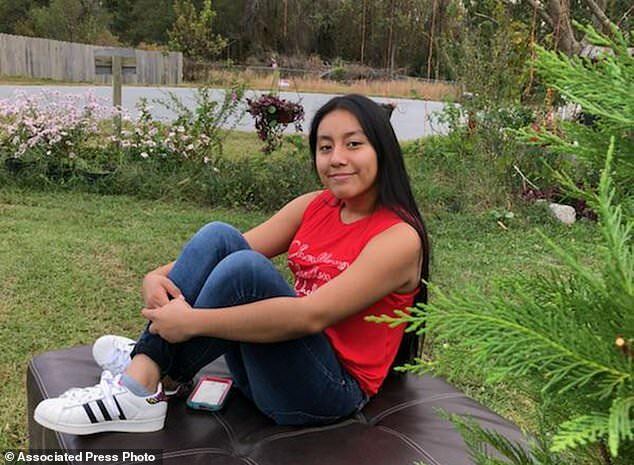 Noé Aguilar, the father of Hania Aguilar, 13, was denied because he ‘doesn’t have enough ties to the country,’ according to his attorney, Naimeh Salem. ‘To tell you the truth, with past administrations, we never had a problem like this,’ Salem, an immigration lawyer based in Texas, told the New York Times. An update to a Change.org petition urging approval of a visa for the Guatemalan citizen said the slain teen’s grandfather may attend the services in Noé’s absence. 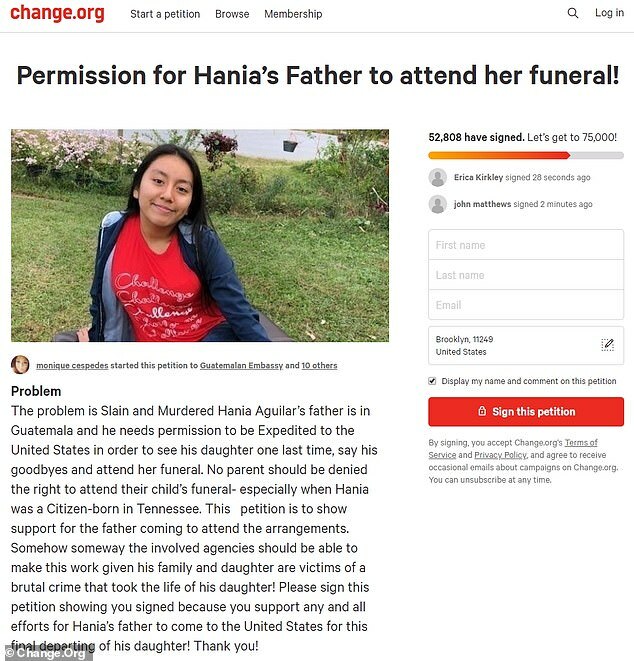 A mother by the name of Monique Cespedes created the ‘Permission for Hania’s Father to attend her funeral!’ petition, which has gotten more than 50,000 signatures. Her funeral will take place on Saturday in Lumberton. Cespedes explained in the petition that Noé is currently in Guatemala and needed an expedited visa to make it to the US in time to pay his final respects to his daughter, in person. Noé traveled to the US Embassy in Guatemala City to try to make that happen on Monday, but was unsuccessful, the Times reported. 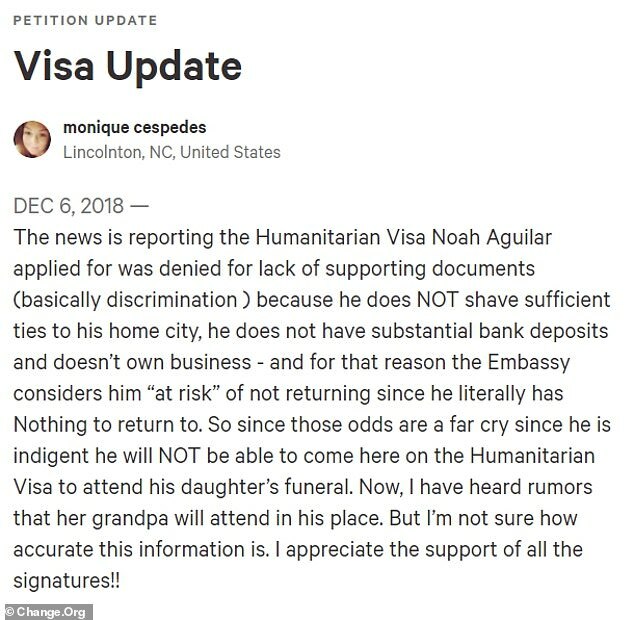 ‘The news is reporting the Humanitarian Visa Noah (sic) Aguilar applied for was denied for lack of supporting documents (basically discrimination ) because he does NOT shave (sic) sufficient ties to his home city, he does not have substantial bank deposits and doesn’t own business – and for that reason the Embassy considers him “at risk” of not returning since he literally has Nothing to return to,’ Cespedes wrote. She ended the update with another call for signatures. ‘No parent should be denied the right to attend their child’s funeral- especially when Hania was a Citizen-born in Tennessee. This petition is to show support for the father coming to attend the arrangements,’ Cespedes wrote when first creating the petition. Police say a man forced the teenager into an SUV and drove off on November 5. Her body was found last week.